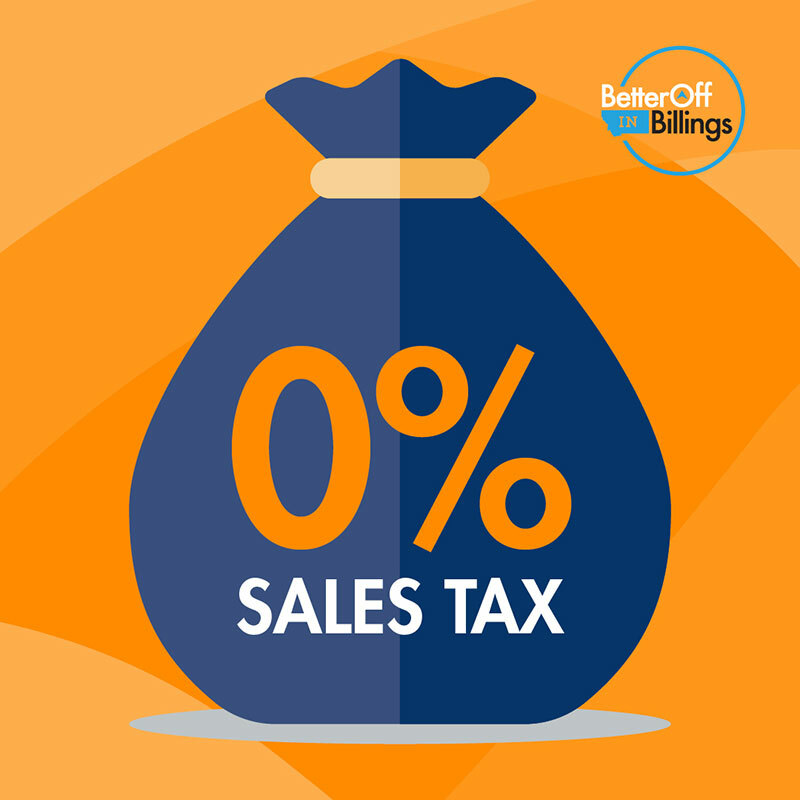 Billings is a vibrant place to Build a lifestyle, Develop a career, and Experience adventure. 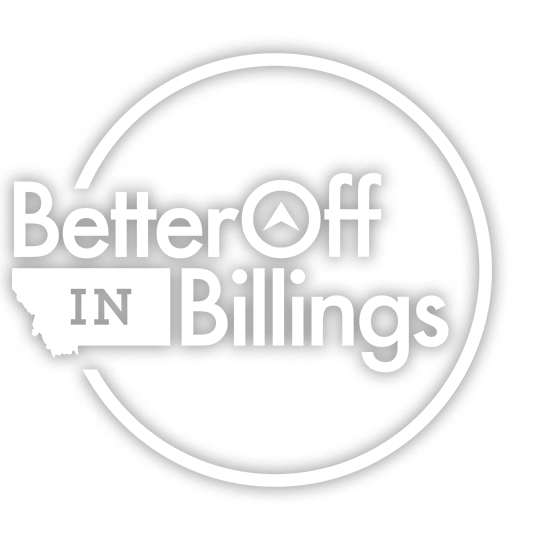 Better Off in Billings is our brand - developed to be an unified community voice to share our story and culture. In addition to attracting and retaining the talent we need to grow and thrive as Montana’s largest city. It’s an economic tool designed to elevate our community, our people - increasing access opportunity for everyone. And we would love you to join us! Literally be, a space to launch your career and to live affordably with minimal commute time! Personally and professionally, however you want! 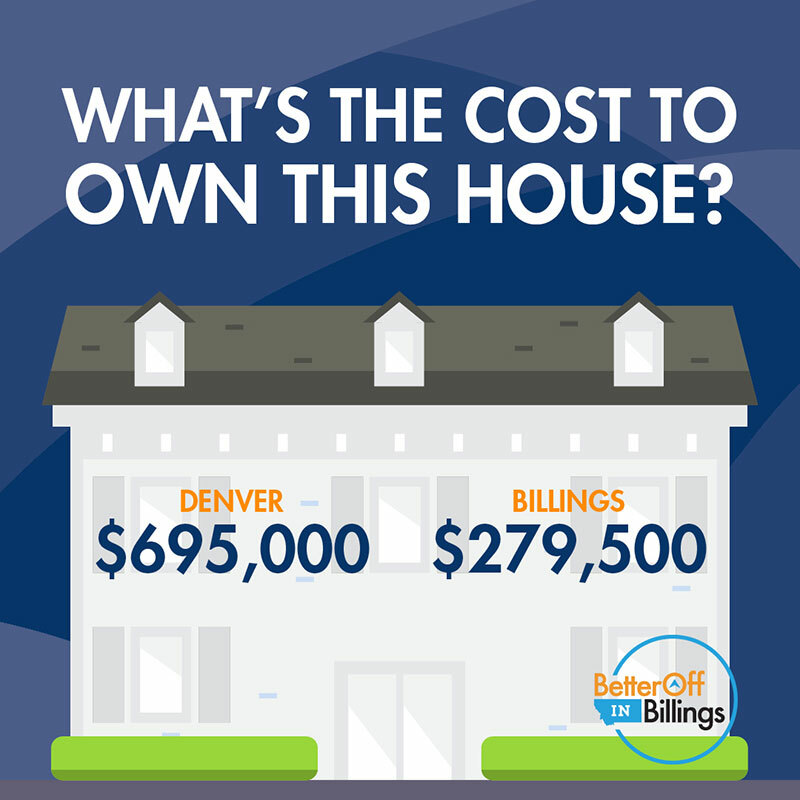 Billings enables you to be a community and business leader! 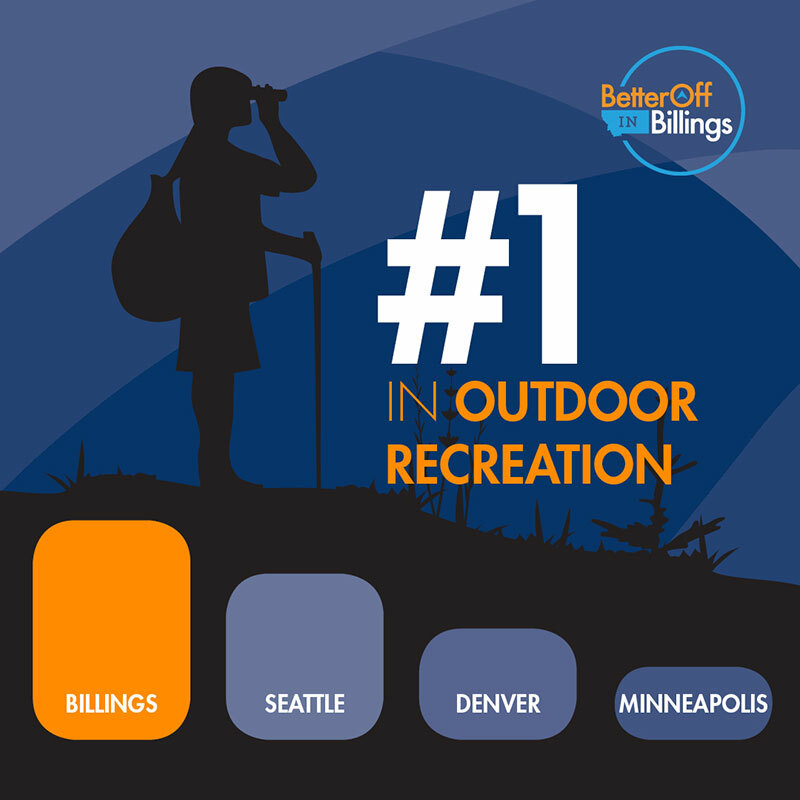 Billings, a place that offers a different pace and quality of life! See Billings through the eyes of our locals and visitors!